Sunroof, 3rd Row Seat, NAV, DVD, Heated Leather Seats, Quad Seats, Alloy Wheels, All Wheel Drive. Touring 7-Passenger trim. 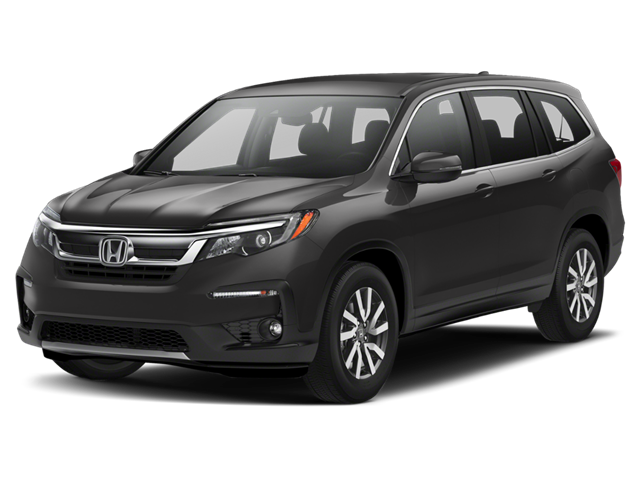 Hello, I would like more information about the 2019 Honda Pilot, stock# HT9052. Hello, I would like to see more pictures of the 2019 Honda Pilot, stock# HT9052.